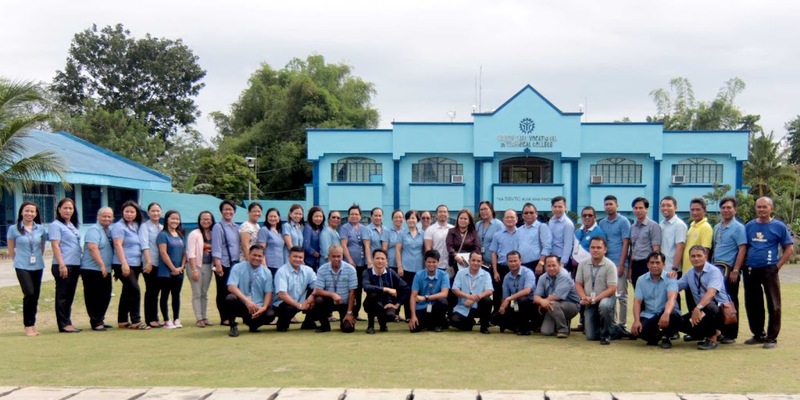 After a long wait, Simeon Suan Vocational and Technical College (SSVTC) starts their journey for APACC accreditation through the On-Site Visit (OSV) conducted from November 12-13, 2018 at the their campus in Bansud, Oriental Mindoro, Philippines. With the plans and preparations starting as early as 2008, the OSV is much anticipated by the entire college. 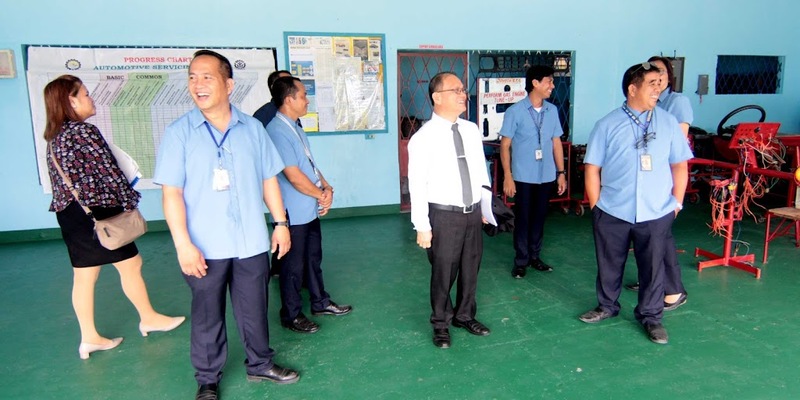 The visit commenced with an opening program graced by SSVTC’s School Administrator Mr. Antonio Calibod, together with the APACC Team composed of Dr. Raul Muyong (Team Leader), Ms. Teresa Pabalan-Ang (Team Member), and Mr. Jan Michael Marasigan (Support Staff). Present as well during the visit inaugural are some of the key officials and staff of the institution. A tour of the facility ensued prior to the interview proper of the visit. Focal persons accompanied the APACC Team, while the faculty and student trainees willingly answered some inquires the audit team gave. Intensive information gathering and validation followed, covering all 7 certification criteria. 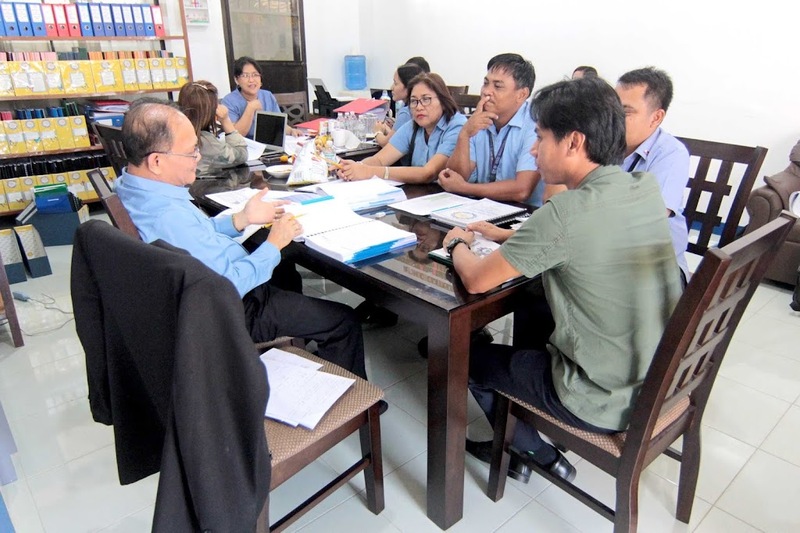 Mr. Edwin T. Andoyo, TESDA Region IV-B’s OIC Regional Director, paid a visit to meet the APACC team and observe the audit. The 2-day visit concluded with an exit meeting wherein Dr. Muyong relayed the findings of the APACC team to the SSVTC officers and staff. Despite the laborious and challenging preparations SSVTC had to undergo for the audit, everyone is happy and content as they have done their utmost best, as echoed in Mr. Calibod’s closing remarks. 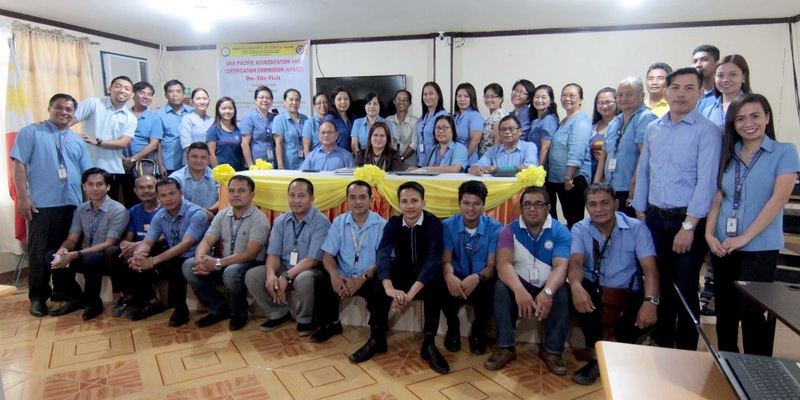 Once certification is granted, SSVTC will be the third APACC accredited TESDA institution in the MIMAROPA (Mindoro-Marinduque-Romblon-Palawan) region after Puerto Princesa School of Arts and Trades (PPSAT) and Romblon National Institute of Technology (RNIT), and the first in the entire Mindoro province. SSVTC was first established as a high school on August 9, 1969 as Pag-asa Barrio High School. It was eventually converted into SSVTC under Republic Act No. 4281 on July 25, 1994 upon realizing the need of the Mindoreños for another vocational school, especially in the southcentral area of Oriental Mindoro. Guided by their slogan “Sa SSVTC, ikaw ang priority” (“Here in SSVTC, you are our priority”), the college aim to be an institution championing education for sustainable development towards raising the socio-economic status of Mindoreños by providing relevant, high-quality, and green TVET.